Tahoe City is the gateway to Lake Tahoe. 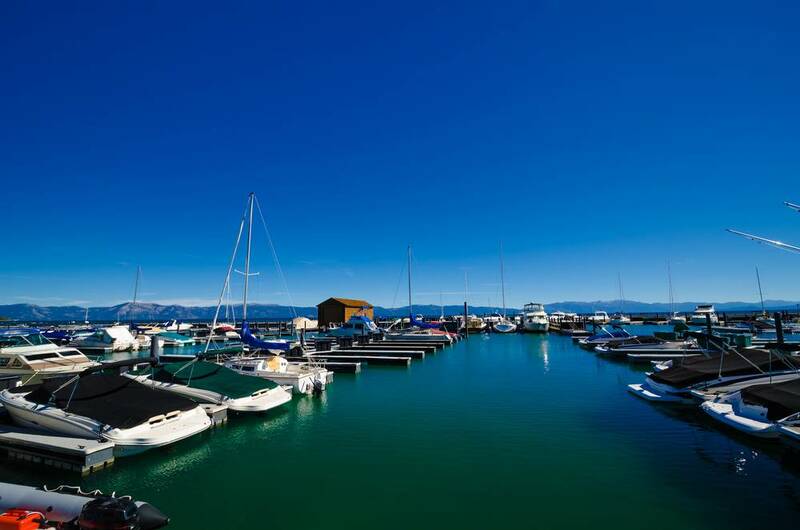 Downtown Tahoe City is the hub of commercial and social activity for the North and West Shores of Lake Tahoe. It is highlighted by The Commons Beach, which has a sandy beach, lawn area and playground and is the popular location for outdoor concerts and movies in the summer. The Lakeside Trail winds from Fanny Bridge, just downstream of the Truckee River Dam, along the lakeshore to the eastern edge of town and the Tahoe Gal cruise boat. 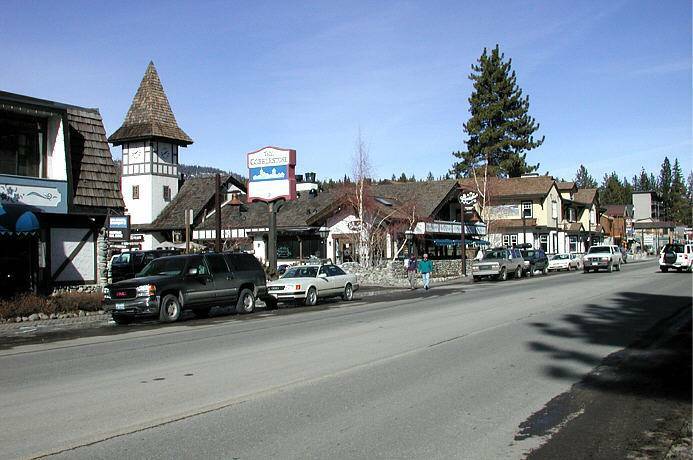 Above the beach, Tahoe City’s commercial businesses provide a wide ranging array of dining and shopping. Check out The Cobblestone, under the Clocktower, and the Boatworks Mall, or just take the half mile walk through town to see what you discover. Behind the commercial district is the nine-hole Tahoe City Golf Course, which in the winter becomes the Tahoe City Winter Sports Park, providing cross-country skiing and sledding. Tahoe City is also the hub for Truckee River Rafting. Just below the dam, people begin a gentle float four miles to the outdoor patio at the River Ranch. 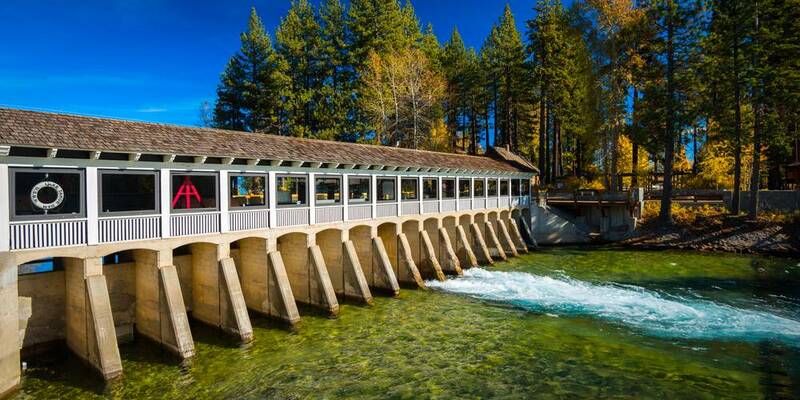 The Truckee River bike path follows the river on mostly level terrain from the Truckee River Dam five miles to the entrance of Squaw Valley, distance of five miles.